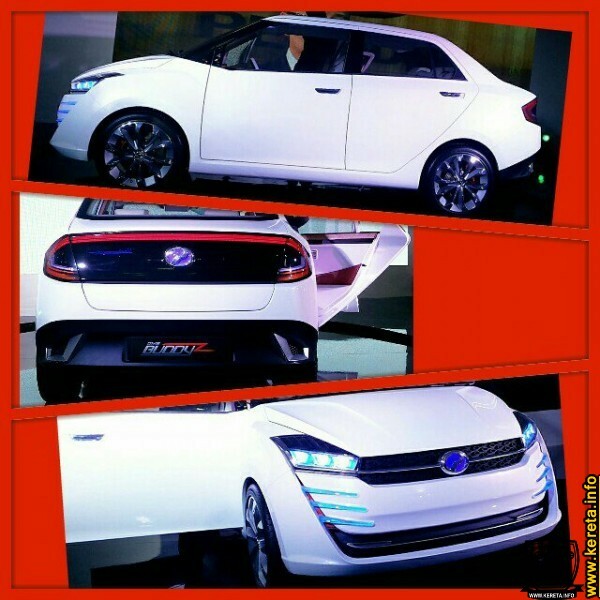 Perodua unveiled their concept car at KLIMS 2013 which is their 1st futuristic concept Perodua Sedan GMS Buddyz. The Perodua Buddyz is like a combination of a compact car at the front and sedan with weird rear boot. This may be their 1st experience in designing a sedan car. The rear curvature looks short, over lifted and too boxy. The name buddyz explains the weirdness of the car. The rear tail lamp remember us on one of Proton concept car displayed long time ago with LED lightbar smoked long lamp. 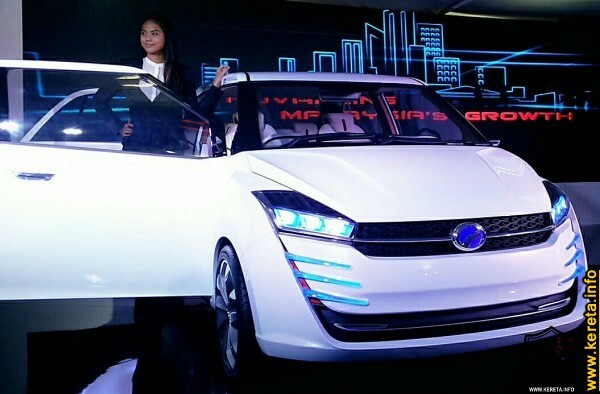 Despite of the failure of Perodua design team to create a proper sedan, the interior shows an outstanding layout as a concept car with white finishing inside. The front side looks more agressive, like a combination of VW golf and Exora upper part. The sport rim of Perodua sedan buddyz fitted is a chrome type big size with very thin tyres. CHANGE YOUR RUBBER WITH SILICONE WIPER BLADE!